Altos: Critics wrong about housing, it’s going to soar in 2015! Comments Off on Altos: Critics wrong about housing, it’s going to soar in 2015! U.S. consumer confidence jumped up more than four points from June to July, signaling a brighter economic outlook among Americans. 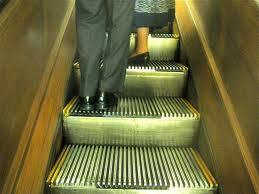 The Conference Board’s Consumer Confidence Index reached 90.9 in the group’s July survey, up from 86.4 in June. As of July, the index stands at its highest level since before the Great Recession. Lynn Franco, director of economic indicators at the Conference Board, said the surge was fueled by strong job growth and a brighter short-term outlook for the labor market and personal incomes. “Recent improvements in consumer confidence, in particular expectations, suggest the recent strengthening in growth is likely to continue into the second half of the year,” Franco added. The index component measuring consumers’ feelings about their present situation increased two points to 88.3, the Conference Board reported, while the index gauging future expectations jumped more than six points to 92.7. Looking at recent economic developments, 15.9 percent of consumers surveyed said jobs are plentiful at the moment, though nearly double that percentage maintained that work is still hard to find. Looking ahead, however, Americans were more positive, with a greater share expecting more jobs in the months to come and a smaller number expecting labor to fall—an improvement Federal Reserve leaders might take note of as they sit down this week to decide their next move in monetary policy, says Paul Ashworth, chief U.S. economist for Capital Economics. “The net difference between those two balances shrank to -14.8 in July, from -16.1. That decline strongly suggests that the amount of slack in the labour market really is diminishing quite rapidly, which many Fed officials still aren’t willing to admit,” Ashworth said in a note to clients. For most people, their home is their largest asset, so they want to maximize that asset by getting top dollar when they sell. 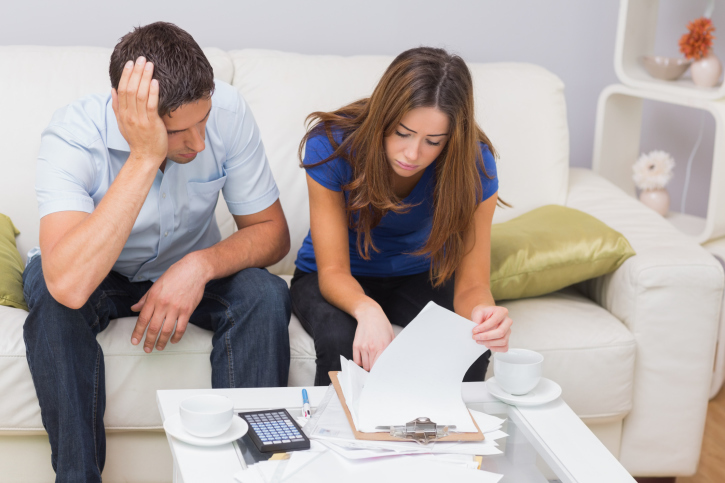 Here are a few reasons you might not get top dollar when you sell – and how to avoid them! From early spring to late summer is home-buying season for most people, especially those with children. Putting your house on the market during this period is when you are likely to get top dollar for it. Early fall is also a good time to list your home. Winter – especially December – is the worst time to list. If you list your home outside of prime selling season, you are likely to get less for it than you could have otherwise. Many people think of staging as simply rearranging the furniture or changing curtains, but there is so much more to it, and not doing it properly can mean less money for your home. To stage your home properly, you must declutter, putting knick-knacks and family pictures away. You also want to make sure your home is as clean as possible and that you correct any defects such as holes in the wall or cracked window panes. Another thing you should do as part of your staging routine is to paint your walls in neutral colors and update cabinet hardware and light fixtures that are out of date. These little changes can make a big difference. You can spend all the time and money necessary to spruce up the inside of your home, but if your lawn is a patch of dirt and your gutters are falling down, all that work and money can go for naught. To get top dollar for your home, you need to improve your curb appeal. This includes seeding or sodding bare spots in your lawn, trimming trees and shrubbery and fixing up home-related items such as broken concrete and sagging gutters. You might think that to get the highest price out of your house, you have to price it high. However, that’s not necessarily always the case. 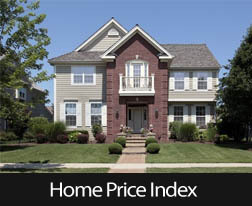 If you price your house too high, it can make other similar houses that are priced lower look like better deals. You should make sure to pay close attention to what comparable homes are selling for in the area and price your home accordingly. Many people think they can save a bundle selling their home by not working with a real estate agent. While you might save on the real estate commission, that is probably not the case, since your potential buyer is wanting to save that same commission. So, at best you’re likely only saving HALF the commission. Also, if you’re thinking that the commission is going to be 6%, you’re probably wrong there, as well. Many agents, like me, are willing to offer a substantial discount to a seller – frequently, as low as 1% to 2% on the seller’s side, ( Depending on the price range.) while offering 2.5% to the buyer’s side of the transaction. You can quickly lose more than that 3.5% to 4.5% – that the buyer expects at least 2.5% of – by making mistakes in pricing and marketing. A real estate agent will have access to resources you don’t, such as information on buyers looking in your neighborhood. 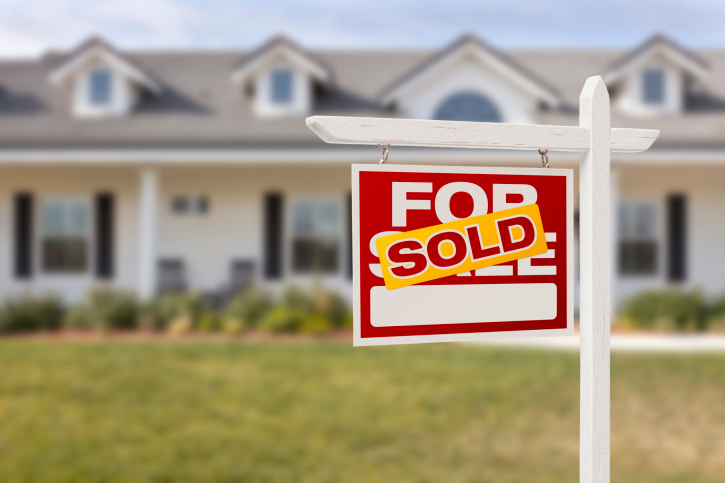 An agent will market your home, make sure it is priced accordingly and set up showings. It is worth your time and money to call an agent experienced in selling homes in your neighborhood who can give you a free market evaluation. In South Orange County, that agent is Bob Phillips, with over 38 years of local, professional real estate service. Why not give me a call or text today, at 949-887-5305, or shoot me an email to BobPhillipsRE@gmail.com. I’d love to talk with you about your real estate plans. 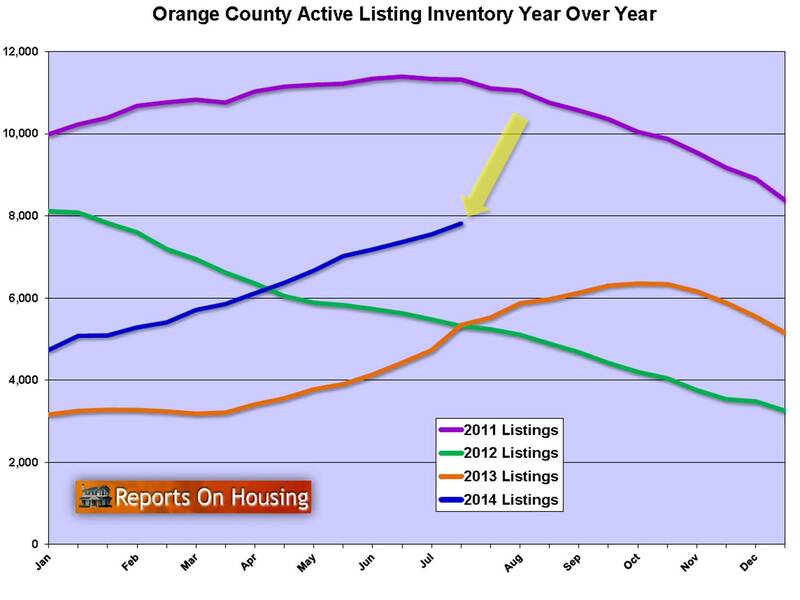 Below is the latest Orange County Housing Report from my friend, Steven Thomas. Window of Opportunity: The second best time of the year to sell will come to an end as soon as the kids go back to school and housing transitions into the Autumn Market. This year, the transition from the Summer Market to the Autumn Market is a bit more significant because the expected market time is moving away from a seller’s market to one that is balanced, favoring neither the seller nor the buyer. It is also important to note that the best time of the year to sell is already behind us, the Spring Market. Summer is mistakenly viewed as the best, but the higher sales numbers are actually a reflection of pending sales that were negotiated during the spring, but did not close until the summer. As a result of a lot of publicity that is circulated about closed sales, many are duped into thinking that right now is the best time to sell; unfortunately, they are wrong. Back to school means that fewer buyers are yearning to make an immediate move. Buyers with children factor the displacement of their children and the strain on their family in moving during a school year. As a result, many buyers simply opt to wait until the following spring to start the process of isolating their next home. As housing transitions into the Autumn Market, the window of opportunity in taking advantage of the summer will come to an end. That does not mean that sellers will not be successful; however, it is going to take a bit more patience and accurately pricing will be fundamental in luring a willing and able buyer. Sellers will absolutely NOT get away with overpricing a home. Ironically, most sellers initially list their homes outside of the realm of reality and arbitrarily price based upon what they want rather than what buyers are willing to pay. Today’s buyers are looking to pay very close to a home’s Fair Market Value, a value based upon the most recent comparable sales activity. Appreciation has already slowed to a crawl, but it is going to slow further, from 1% to 0%, a flat line. Pricing a home in hopes that the market will appreciate enough to come up to an overpriced level is a fruitless strategy only resulting in a decision to make: reduce the asking price or throw in the towel. 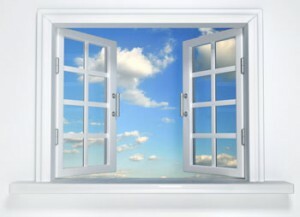 The proverbial “window of opportunity” is closing further because the Orange County housing market is marching its way towards a balanced market, leaving behind the seller’s market of the past 2½ years. This may not occur in all price ranges or cities, but, at the very least, will slow across the board, affecting every community and every price across the county. This will require patience and accurate pricing to succeed. Today’s seller’s market means sellers can call the shots, but does NOT mean that they will get away with arbitrarily overpricing their homes. That will be true for any remaining seller’s markets for the rest of the year. 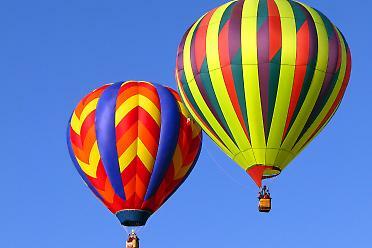 The higher price ranges, above $750,000, will be much slower. This range accounts for 43% of the active listing inventory and 29% of total demand. As is always true, there are fewer buyers, as a percentage, in the upper ranges compared to the lower ranges. It is purely an affordability issue. Thus, it makes sense that this range has many more challenges in selling. The higher the price, the more challenging it becomes to sell. In many cases throughout the year, the ultra-luxury ranges, homes priced above $2 million, slip into a lethargic market with expected market times ballooning to above one or even two years. This market does not respond with quick price reductions; instead, they must patiently wait for either the market to evolve on its own or carefully analyze any changes that need to be addressed. It also marches to the beat of its own drum and does not change as radically as the rest of the housing market. Currently, Newport Coast, Laguna Beach, Corona del Mar, Coto De Caza, Ladera Ranch, and all homes above $1.5 million, are experiencing a balanced market with an expected market time of at least five months. Expect the number of cities and price ranges in this select group to increase during the Autumn and Holiday Markets. It is incumbent upon sellers to know their specific market and price range as it continues to evolve. The lower ranges are slowing too. For homes priced below $750,000, the expected market time is at 2.5 months compared to 1.5 months one year ago. This range will not be an exception, as it too will slow during the Autumn and Holidays, just not as profound as the upper ranges. It will still require a very careful approach and accurate pricing. There are simply fewer buyers in the market, so not every seller will be successful. Properly pricing homes NOW is the best strategy and approach. 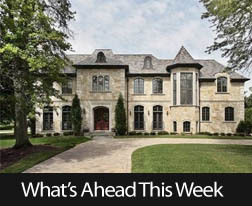 The bottom line, the window of opportunity in taking advantage of the second best time of the year, the Summer Market, as well as a more favorable expected market time, is coming to a close. Benefit from proper pricing now before a different, more patient strategy will be required. Active Inventory: The active inventory increased by 4% in the past two weeks. The active listing inventory added an additional 276 homes in the past two weeks and now totals 7,811. Thus far in 2014 the inventory has grown without pause, adding an additional 3,093, a 65% increase, and is poised to continue to increase through the end August. Keep in mind, in order for the active inventory to grow, more home need to be placed on the market than are coming off as pending sales. Last year at this time there were 5,340 homes on the market, 2,486 fewer than today. Demand: Demand increased by 1% in the past two weeks. Demand, the number of new pending sales over the past month, increased by 24 and now totals 2,501. After an initial small dip in demand in July, it will slightly rise in August. Last year at this time demand was at 2,663, 162 additional pending sales compared to today. Distressed Breakdown: The distressed inventory increased by 6% in the past two weeks. The distressed inventory, foreclosures and short sales combined, increased by 17 homes and now totals 281. In 2014, the distressed inventory has not changed much, starting the year at 271. The long term trend is for it to remain at a very low level. Last month, they represented only 5% of all closed sales. In the past two weeks, the number of active foreclosures increased by 7 homes and now totals 76. 1% of the active inventory is a foreclosure. The expected market time for foreclosures is 69 days. 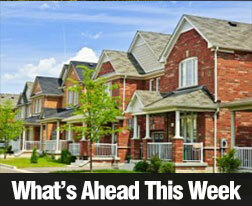 The short sale inventory increased by 10 homes in the past two weeks and now totals 205. The expected market time is 46 days and remains one of the hottest segments of the Orange County market. Short sales represent 2.6% of the total active inventory. Last week’s economic news offered a variety of indications that the economic recovery continues, but some readings missed their expected levels. The Philadelphia and New York branches of the Federal Reserve Bank reported higher than anticipated manufacturing for their respective regions and new jobless claims were lower than expected. Federal Reserve Chair Janet Yellen testified that the Fed might have to raise interest rates sooner than expected if the economy continues to outperform the Fed’s projections. Ms. Yellen said that the central bank presently estimates that the first rate increases will take place approximately one year from now. The Federal Open Market Committee (FOMC) of the Fed has repeatedly stated that members will continue to review data and economic conditions changing monetary policy. 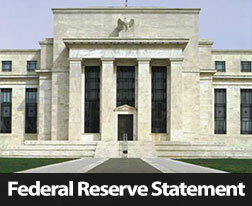 Ms. Yellen said in last week’s remarks that this holds true whether economic conditions improve or decline. In other Fed-related news, the Philadelphia Fed released its manufacturing index for July with higher than expected results. The Philly Fed’s reading for July was 23.90 as compared to expectations of 16.50 and June’s reading of 17.80. The New York Fed reported a similar trend for July with a reading of 25.60 as compared to an estimated reading of 17.50 and June’s reading of 19.30. This is good news after the Northeast’s economy was slammed by severe weather last winter. Weather conditions stalled area housing and labor markets. Weekly jobless claims were lower at 303,000 than expectations of 310,000 new jobless claims and the prior week’s reading of 305,000 new jobless claims. The National Association of Home Builders posted its highest builder confidence reading in six months for July with a reading of 53 against the expected reading of 50 and June’s reading of 49. Numbers above 50 indicate that more builders surveyed have a positive outlook than not. Housing Starts for June were reported lower than expected at an annual level of 893,000 against an expected reading of 1.02 million and May’s reading of 985,000 housing starts. According to Freddie Mac’s weekly survey, average mortgage rates were slightly lower last week. The average rate for a 30-year fixed rate mortgage fell by two basis points to 4.13 percent. Discount points were 0.60 as compared to the prior week’s reading of 0.70 percent. The average rate for a 15-year fixed rate mortgage was 3.23 percent as compared to the previous reading of 3.24 percent. Discount points for a 15-year mortgage averaged 0.50 percent against the prior week’s reading of 0.50 percent. The average rate for a 5/1 adjustable rate mortgage dropped by two basis points to 2.87 percent with discount points unchanged at 0.40 percent. The University of Michigan’s Consumer Sentiment Index for July fell just short of expectations at 81.3. Analysts expected a reading of 83.0, based on June’s reading of 82.50. Analysts said that although labor markets are improving, consumers continue to face rising costs for gasoline and food, which likely explained the dip in confidence for July. This week’s economic news releases include Existing Home sales from the National Association of REALTORS®, New Home Sales from the Department of Commerce and the FHFA House Price Index. The Chicago Fed is set to release its National Activity Index. 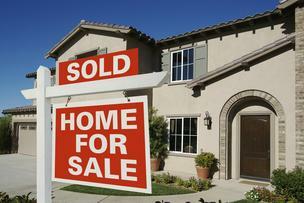 Freddie Mac mortgage rates and New Jobless Claims will be released Thursday as usual.